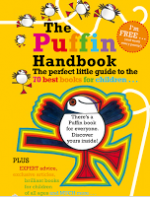 COMPETITION: Design a cover for Puffin Post magazine! 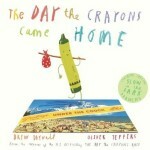 Do you have budding artists at home? 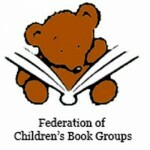 If so, this competition is for them! 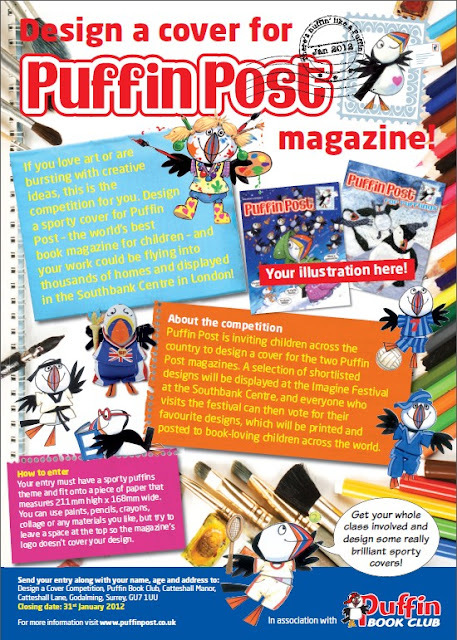 Puffin Post is inviting children across the country to design a sporty cover for the two Puffin Post magazines. A selection of shortlisted designs will be displayed at the Imagine Festival at the Southbank Centre, and everyone who visits the festival can then vote for their favourite designs, which will be printed and posted to book-loving children across the world. Your entry must have a sporty puffins theme and fit onto a piece of paper that measures 211mm high x 168mm wide. You can use paints, pencils, crayons, collage or any materials you like, but try to leave a space at the top so the magazine’s logo doesn’t cover your design. Get your whole class involved and design some really brilliant sporty covers!